Wise coaching from a seasoned mentor. Helping out a teammate. Executing a game plan. These are the ingredients of a successful team in professional sports. 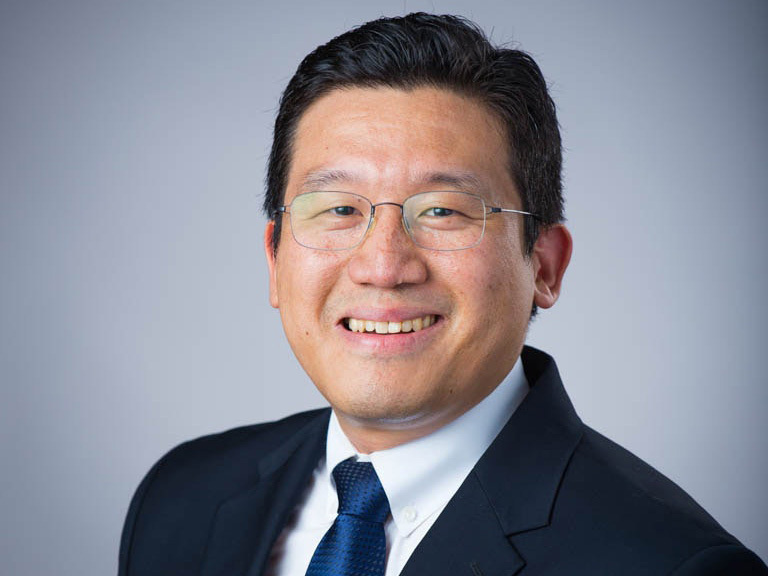 It’s also what propelled a group of Manhattan College students in the School of Business to its best-ever showing at the 2015 New York College Fed Challenge. Led by Hany Guirguis, Ph.D., professor of economics and finance and chair of the department, the Manhattan College team delivered thorough presentations about the national economy, monetary policy and the role of the Federal Reserve system, and then deftly handled rapid-fire questions from Federal Reserve professionals to reach the finals. 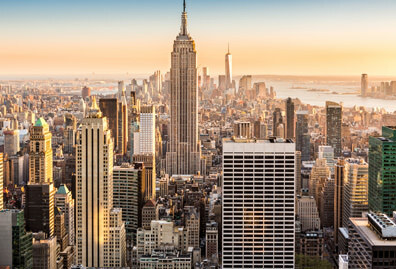 It was the furthest the Manhattan team had advanced in five years of competition against large universities like Columbia, NYU and Rutgers. While some of their competitors had 50 students working on this project, Manhattan had seven primary team members — Jacqueline Curran ’16, Zack Fashouer ’16, Carol Magalhaes ’16, Dylan McLaughlin ’16, Riko Mochizuki ’16, John Trieste ’16 and Kyle Watson ’16 with support from John Blunt ’16, Raisa Feliz ’16, Gaensly Joseph ’16, Emmett Rafferty ’16 and Vincenzo San Lorenzo ’17. 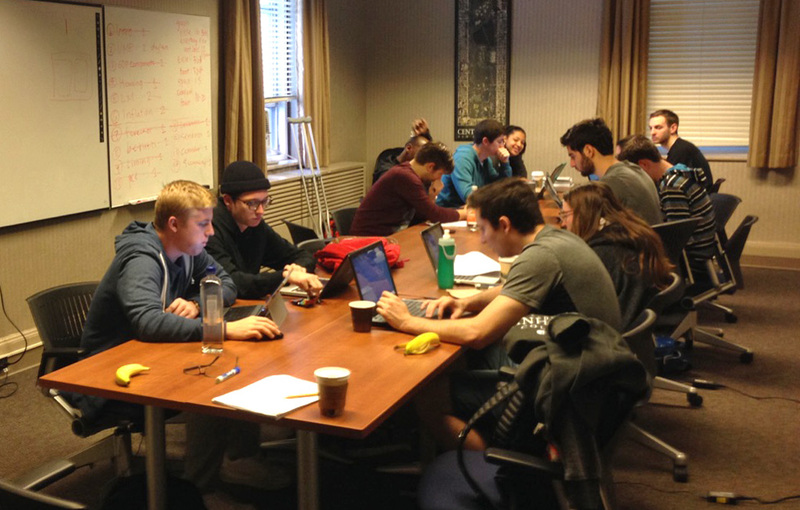 The group spent several weeks researching and analyzing the current domestic and international financial markets in order to excel in the competition designed to bring real-world economics into the classroom. 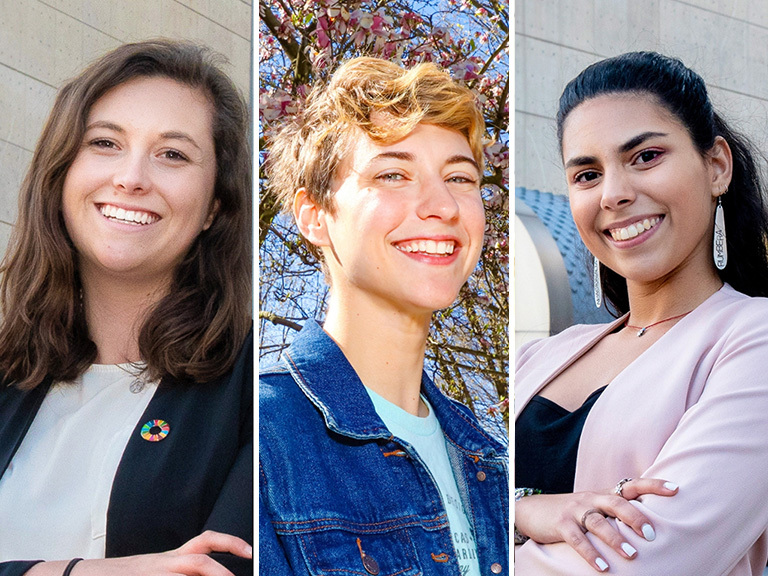 During the weeks and months leading up to the November competition, the team met during its normal class schedule but also spent several early mornings and late nights together preparing — and then perfecting — their presentations. “We ate three meals a day together. That’s how we built our chemistry and prepared for the Q&A sessions, which was the most crucial part of the competition,” Mochizuki said. The Q&A session followed a 15-minute presentation in each round. The Manhattan team presented on the federal open market committee and discussed the pros and cons of raising interest rates. Their presentation on raising rates, forecast methods and policy makers’ theories received a score of 19 out of 20 in the first round. That teamwork was fostered by Guirguis, who guided the team but ultimately allowed the students to determine their own success. All the hours and teamwork culminated in the team’s first-ever appearance in the final round of the Fed Challenge competition. The Jaspers faced off against the team from Pace University, which won the 2014 National College Fed Challenge Competition after emerging victorious in last year’s New York event. 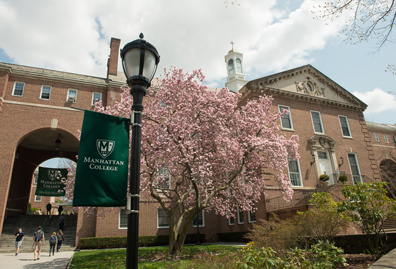 Although Pace repeated as champions in the 2015 New York competition and won the 2015 national competition, it was a successful showing for Manhattan College. 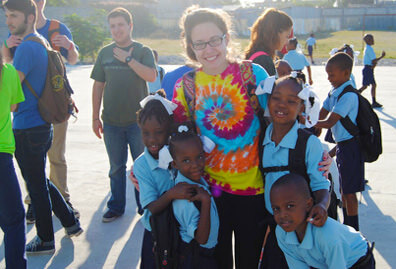 “This team spent a significant amount of time working and studying. They didn’t do it for a grade. 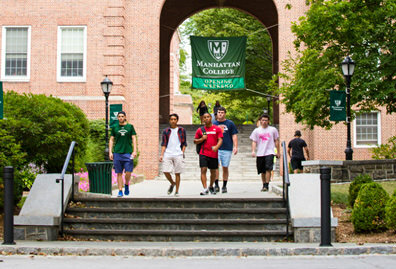 They didn’t do it for anything except to be an honorable representation of Manhattan College — and they accomplished their task,” Guirguis said. 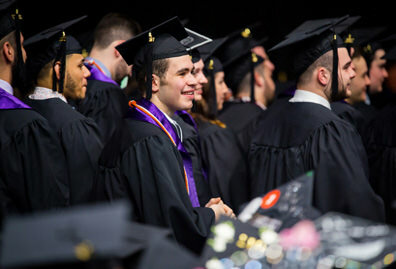 The seven seniors will go their separate ways in May, but many will stay in the world of economics, either in graduate school or in a full-time career. 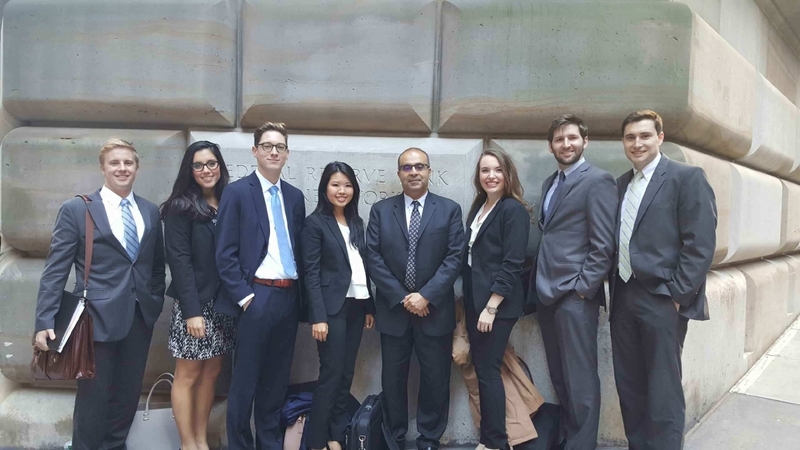 For many of the team members, the experience of presenting their research at the Federal Reserve Bank in New York City made their Manhattan College experience memorable. Photos above provided by Hany Guirguis, Ph.D. Front page photo provided by Federal Reserve Bank of New York, all rights reserved. No use without prior permission.